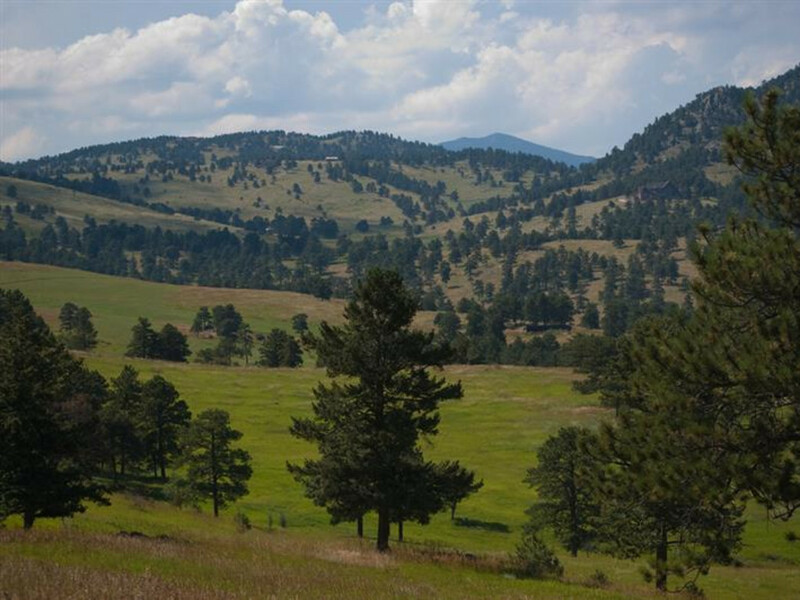 White Ranch, while better known for its Front Range mountain biking, in all its classic splendor, serves local trail runners and multi-sport athletes equally well. The technical challenges associated with mountain biking make the trails just as fun for those on foot. 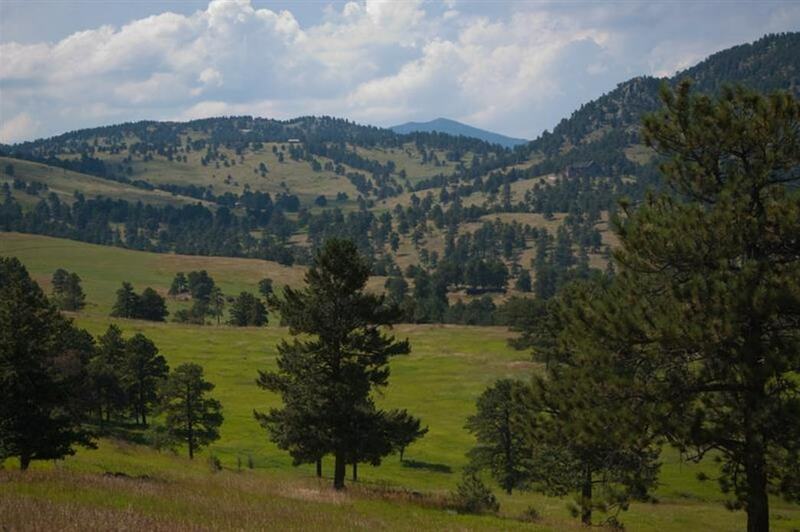 White Ranch boasts some of the best views in the area, so take your time and enjoy your surroundings. Don’t stress about being on the right trail because it’s a loop and there are plenty of options to piece something together. The challenging climb up the Maverick Trail is approximately 1800 vertical feet. The area features more than 20 miles of multi-use trail, so be sure to practice your trail etiquette. 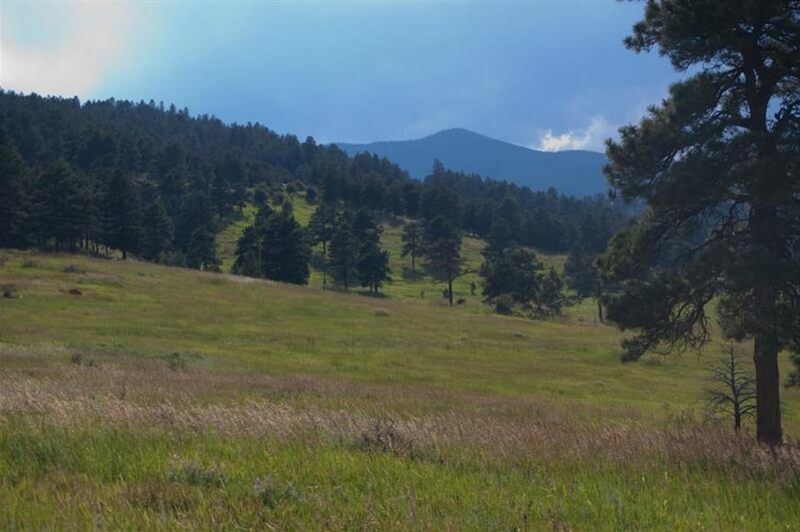 Based out of Golden, Colorado, be aware of wildlife, summer thunderstorms, lightning, dehydration and other factors at this elevation. The trails do get quite a bit of pressure and can be rutted, featuring drops and loose rocks and water crossings. But weekdays are the way to go for hikers and runners. The vertical gain at White Ranch is going to give trail runners a real challenge; it's best to avoid this trail in the middle of a summer day when it gets scorching hot. That being said, runners will enjoy the big pushes and spacious views, along with the myriad of options available for linking trails together. From Golden, take State Highway 93 north from Golden approximately 1 mile to Golden Gate Canyon Road. Travel west 4.1 miles to Crawford Gulch Road (Highway 57). Follow the signs to White Ranch Park.